It feels really good to say I am a fit and healthy person! 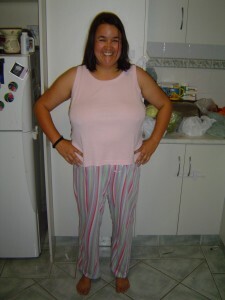 Anne Maree has now lost over 10 kg!! And she is keeping it off! 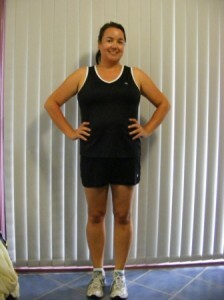 When I started training with Gym Ridz in September 2009, I weighed 85.4kgs and was extremely unfit. I had tried all kinds of fad diets which had left me disillusioned and feeling like I was destined to be fat. I rarely exercised and ate a lot of carbohydrate heavy meals which left me constantly tired and without energy.I initially started training once a week in a group session and gradually built up to the 4 to 5 sessions a week I do now. 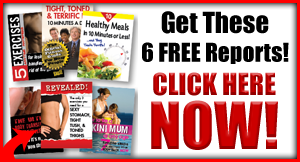 The most valuable thing I ever did was sign up to a 12 week program with Jim in January 2010. The 12 week program taught me two of the most valuable lessons: how to eat properly and how to run. After the 12 week program I was unstoppable. I love training now & it is an integral part of my family life, routine and is also a great social outlet. I now weigh 75.2kgs and even though I still have another 10kgs to lose, it is not a daunting thing anymore because with everything I have learned from Jim, I know I can achieve it. It feels really good to say I am a fit and healthy person!